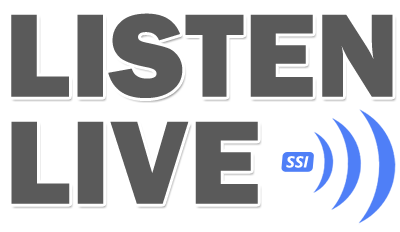 Minority Communications Inc. is a unique radio station offering great programs and community programs for everyone. We serve the community and the public by motivating and educating through radio. 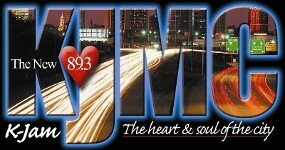 Listen to some of the hottest jazz, R&B, old school, gospel, classic hip hop, neo-soul, great talk, and educational programs in the industry when you tune into KJMC 89.3., a unique radio station based in Des Moines, Iowa. We are an urban community station for all ages. Learn More about Minority Communications Inc. Contact us in Des Moines, Iowa, to transform your morning routine by tuning into our exciting and informative radio station.